What is Crossfire Premier – A youth soccer club that provides developmental opportunities for the serious soccer player. Club History – Crossfire Premier is part of the Lake Washington Youth Soccer Association. LWYSA has had an advanced development program for over 30 years. In 2003 a group of dedicated soccer people developed our current model which promotes the “Club” atmosphere. Teams, coaches, and administrators all work together to build a unified system of development. It was at this time that all teams started using the same team names and wearing the same club uniforms. Since then, Crossfire has grown into one of the top youth soccer clubs in the United States. Crossfire has won and competed in numerous national championships, and has placed dozens of players in youth national team camps and one player in the FIFA World Cup. What we are most proud of is the hundreds of players that have gone on to play college soccer at all of the various levels. 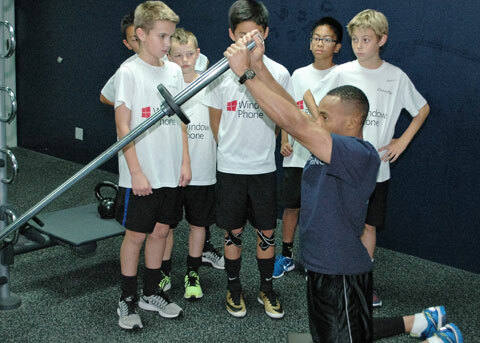 Club Programs – Crossfire Premier offers programs in two different categories. You can sign up for training or for a team. 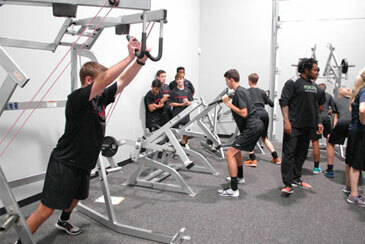 Training is available for players as a supplement to whatever team they are playing on. 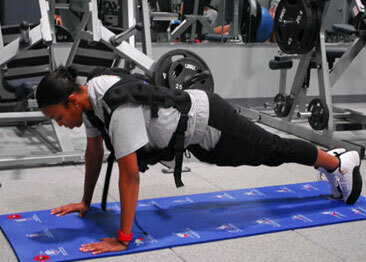 Training can be in the form of a day or residential camp which is a series of successive days. The youth academies, finishing clinic or technical training is usually 6-7 once a week training. We offer teams at two different levels. Crossfire Jr Teams are specifically for the younger players that want to begin their Crossfire experience at an early age, but are not quite ready for the year round commitment. Our year round teams begin at U9 and provide the highest level of developmental opportunity to the dedicated soccer player. Crossfire Day Camps provide an exciting opportunity for players of all ability and interest levels to refine current skills, develop new skills and foster their passion for the game. The Crossfire Day Camp is a 3 hour a day, Monday-Friday camp. Players will be split into groups based upon age, gender and experience level. Group sizes will vary, however most will have between 8-14 players. Players will be coached by professional Crossfire Premier Team and Jr. Coaches. Crossfire offers a goalkeeper specific day camp as well. Players will receive instruction in goalkeeping from the Crossfire GK Staff. Since 2010 Crossfire has held our annual summer residential camps at Camp Casey on Whidbey Island. Players spend 5 days and nights training hard under the supervision of the Crossfire Coaching Staff and Guest Coaches from Inter Milan in Italy. There are two training sessions a day along with games at night. Each day players will have free time where they will be supervised and can explore Fort Casey, the beach, go swimming in the pool, or have fun in the game room. This is a soccer Experience that will last a lifetime. 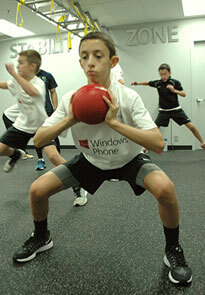 The Crossfire Youth Skills Academy is intended for serious players that would like to challenge themselves. The curriculum is created by the Crossfire Premier Directors of Coaching and will help each player develop the skills necessary to compete on a high level. 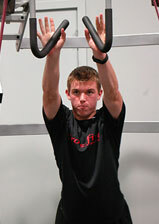 Crossfire Premier Coaches will lead each training group. With camps offered in the Fall, Winter and Spring, the Youth Academy consists of 7 (1.5 hours) sessions on Friday nights, and should supplement the players current team&rsquo straining. This is an excellent training opportunity for players intending to participate in the Crossfire Premier or Select tryout process. The finishing clinic is offered for 3 sessions a year. Each session consists of 8 weekly training. Players receive training in various finishing techniques. Numbers are kept low to increase the numbers of repetitions that each player gets. The finishing clinic is open to current Crossfire players. The finishing clinic is offered for 3 sessions a year. 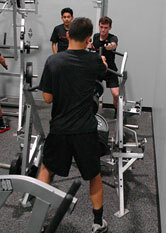 Each session consists of 8 weekly trainings. 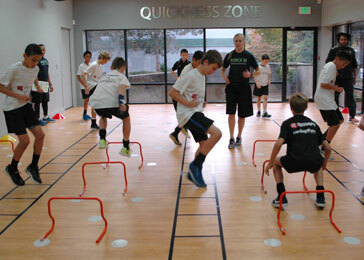 Players receive intense training in footwork and skills. Numbers are kept low to increase the numbers of repetitions that each player gets. The finishing clinic is open to current Crossfire players. Crossfire Junior Program (CJP) is intended for recreational players that are looking for a more soccer-intensive environment. Interested players will participate in tryouts in order to be placed on a team. We form teams in each age group U7-10, for boys and girls. The exact number of teams will be based on tryout numbers. Teams will be coached by the Crossfire Premier coaching staff and will train twice a week beginning the first full week of February. Each team will participate in a league with 8-10 games. The year round Crossfire Premier teams are for players that are looking for the highest level of soccer development. 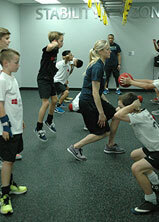 The Crossfire Premier teams train 3 times a week for 1.5 hours a session. The teams do take small breaks during Thanksgiving week and the Christmas Holidays. The teams play in local, regional and national tournaments during the summer months. They play in a fall league from August to November and a winter/spring league from January to March. Each team plays in a post-season tournament in March and April. At the older age levels, the top Crossfire Premier teams play in a national league, the USSDA for boys the and ECNL for girls. The Academy is a partnership between U.S. Soccer and the top youth clubs around the country to provide the best youth players in the U.S. with an everyday environment designed to produce the next generation of National Team players. 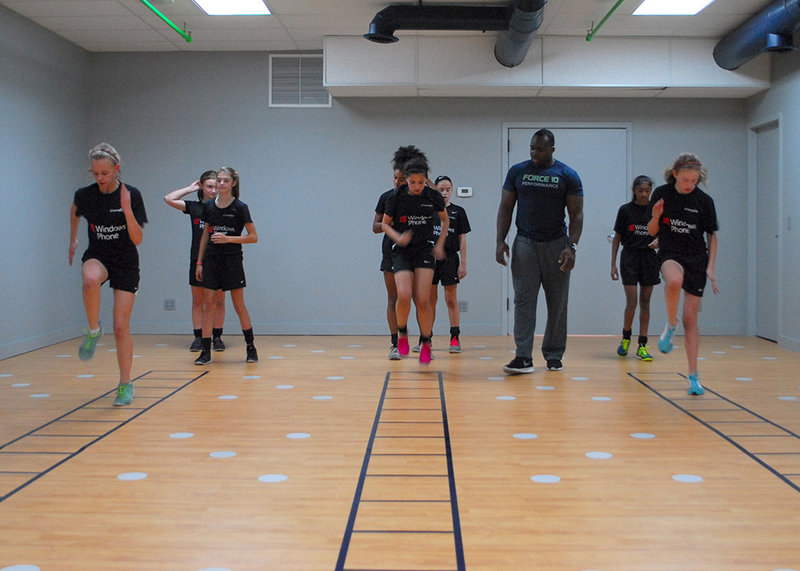 The Academy’s programming philosophy is based on increased training, less total games and more competitive games. 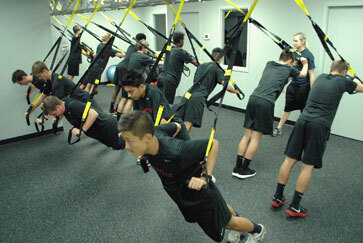 Crossfire Premier is a founding member of the Academy program. We field full-time teams at the U16 & 18 level. 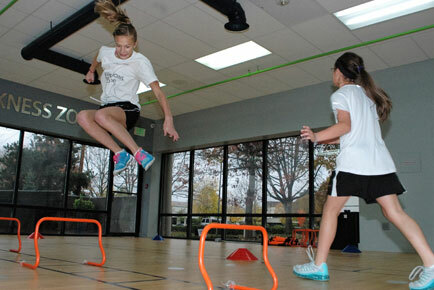 At U14 players remain on their premier teams and then come together for training and events. Crossfire Premier has one of the top goalkeeper programs in the country with several goalkeepers being invited to various levels of Youth National Team Camps and Tournaments. This is a specialist position and requires different skills then field players so we have created a specialized training for our goalkeepers. The goalkeeper program runs for kids U9 to U18 and exposes each kid to a variety of different goalkeeping topics from basic catching, diving, dealing with crosses to distribution. Each group of goalkeepers trains 1 to 3 times a week in a high-level goalkeeping environment. The program will develop your son or daughter into the best goalkeeper they can be. It is the intention of Crossfire Premier to provide the single-most consistently successful college recruiting and advisory program in the nation. Our players work exceptionally hard throughout their years in the club, and we feel each and every one of them should be rewarded with the opportunity to take their skills to the collegiate game, if that’s what they desire. To achieve this goal, working from various sources to include the experience of our staff coaches as well as the experience of the college coaches we work with daily, we have assembled the most comprehensive collection of information available, and we will continue to update it regularly. All Crossfire Premier players from the 7th grade and up will receive a copy of our College Prep manual, and we encourage families to utilize it as their starting point for the recruiting process. Beyond this document, the club provides several additional resources for the college-bound athlete, beginning with the Crossfire Premier College Preparation Program+, our all-new and one-of-a-kind online resource. Upon registering for the upcoming season, each high-school-aged Crossfire player will be given a link and password for the new program. Once registered and signed-in, players will be able to enter their profile data, college target list and more information, which will be used by club personnel to guide their recruitment and follow the players’ progress. For players and their families, the program will serve as a step-by-step online guide to the college recruiting process, taking them through the entire pathway, from writing introductory letters to college coaches through setting up an official visit, prompting each user with reminders and tracking their advancement.